Have you ever sipped on a tasty frozen margarita and wondered what exactly went into it? Obviously the lime juice, salt, sugar and ice are exactly what they say they are, but what about tequila? Before you pour a few ounces of tequila or any other alcohol into your frozen concoction maker, take the time to learn exactly what makes up these popular liquors. Sure, alcohol is that great stuff you buy at the store, but what differentiates it from juice or syrup if it's all made from fruit, grains and vegetables? The big difference between wine and grape juice, for example, is that the sugar in the wine has had time to ferment. Over time, sugar and carbohydrates in organic substances will use yeast or bacteria and create alcohol as a by-product. This is roughly how wine, beer and hard cider are made. 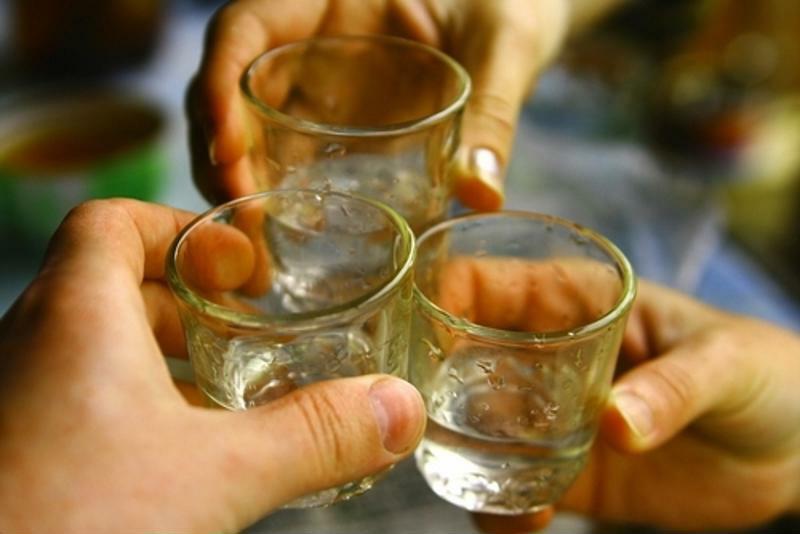 For harder alcohols, like tequila, vodka or rum, there's a secondary process of distillation. During distillation, the alcohol is concentrated and often purified so that the end result has a higher alcohol content than wine or beer. This is a broad explanation of where alcohol comes from, but each type of liquor has its own unique process and many countries or brands have differences from there, often adding specialty touches, flavors or spices. Here are the basics on where some of the most common liquors come from. Tequila comes from the blue agave plant. All tequila comes from blue agave plants. 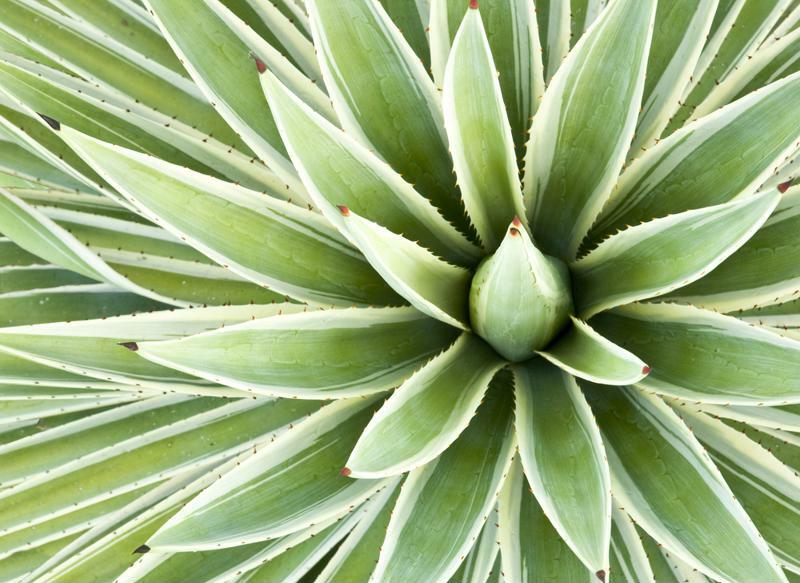 These cactus-like desert plants are farmed and harvested with tequila making in mind. Liquor manufacturers take the sugary core of the agave plant, boil it and ferment it in steel barrels with yeast for various periods of time. After the fermentation process, the liquid is distilled until it is high enough proof to give you that kick you expect in your margarita. All tequila comes out as clear, but many people flavor, color or age the tequila in wooden barrels to give it a golden hue. Rum is made from sugar cane or sugar cane by-products and is wildly popular in tropical areas where sugar is grown. First people farm sugar cane, then it is cut down and mash the cane to release sugary juice. From there the sugar juice can be fermented, turned into molasses and fermented or turned into syrup and fermented based on preference. After it's fermented, the rum is distilled and sold. Vodka can be made with everything from carrots to beets. How vodka is made varies greatly based on location. Like other alcohol, it is made by fermenting sugar and distilling it, but you can use nearly any food material with starch or sugar. Corn is a common vodka ingredient in the U.S., while wheat, rye, potatoes, rice and sorghum are also used around the world. Like vodka, whiskey can be made with different ingredients, however they're often mixed into one "mash." These ingredients are typically grains such as rye, malted barley and corn. After distilled, whiskey is typically aged in wooden barrels, giving it that smoky flavor. The different types of whiskey often denote or define their contents. Bourbon is U.S. whiskey made with at least 51 percent corn. Scotch is whiskey made in Scotland, usually with barley. Rye whiskey is made with rye and typically is Canadian.